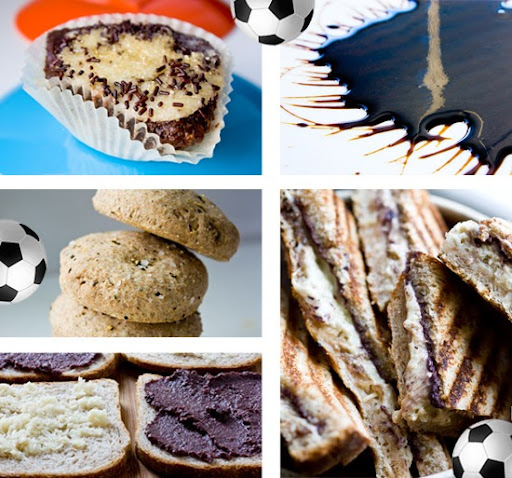 World Cup Eats: 11 Party-Ready Black/White Recipes! And a few moments after we returned home, I found myself glued to my television - watching the lime green field - the soccer/football players like little ants on a grassy knoll. I actually got slightly wrapped up in the loud horns and cheering fans who never seemed to ease up on their high-energy antics. Passionate people make me happy. ..although I will admit to blurting this out while watching the game, "I'm bored. This is like watching hockey, only much slower and less combative." Even still, I watched the entire game. Go figure. 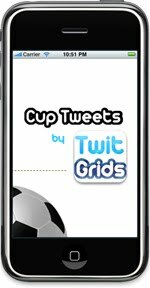 World Cup Frenzy. The web is a buzz with kicks and headbutts..
OK, so this recipe has #11 status because it isn't exactly black and white to the eye - but the molasses ingredient sure is a deep dark black color! A fresh white ginger garnish on top. This ginger-cookie flavored sip has a drizzle of blackstrap molasses and a layer of white frothy smoothie foam/shaved ginger on top. Quick blend, and your refreshing World Cup smoothie is served. 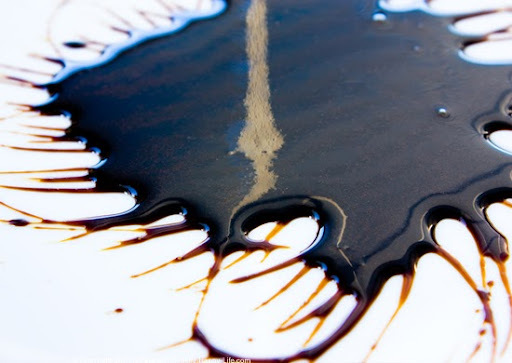 Here's why Blackstrap Molasses is good that's good for you. Ginger Smoothie Recipe. This easy to make dip has a savory creamy flavor that I love. Whip it up, pair it with some white crackers and your dip platter will be World Cup approved. Pure Black Olive Dip Recipe. Brew some dark coffee, bland it with some quality cocoa and blend of some rich white soy foam. Build your glass and your black mocha meets white frothy foam bevie is complete! Chocolate sprinkles optional. Cocoa Recipe to inspire your Mocha. Frozen grapes are super trendy and pack a refreshing fruity punch to your snack bowl. Gobble them up the same way you would cheese puffs - only these antioxidant rich delights are guilt free. Add in some chopped white jicama for a black and white spin on this frozen snack. Frozen Black Grapes Recipe. I call this black and white bruschetta. Simply saute some mushrooms (shiitake or portobella work best for their black coloring) and slice up some baguette rounds. Toast the round with a brush of EVOO. Flavor the mushroom saute. Use the recipe here if you'd like. Then simply top the white bread rounds with black shrooms. Voila, World Cup bruschetta! 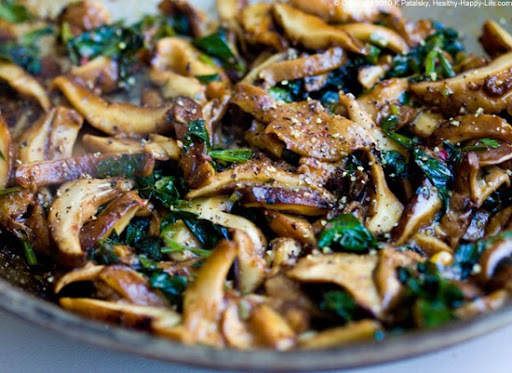 Balsamic Mushrooms Saute Recipe. I turned the classic black/white nyc cookie into a cupcake. 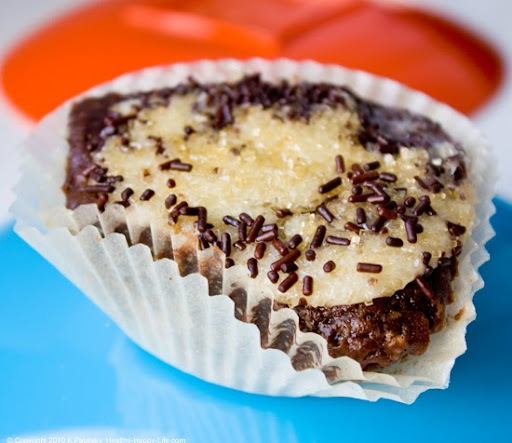 Try this dessert treat for your World Cup dessert spread. Black and White Cookie Cupcakes Recipe. My Winter White Fruit Salad is easily morphed into WC fare. Simple add some blackberries on top and you're done! Super healthy for a WC brunch menu. White Fruit Salad Recipe. Another dessert to knock their soccer socks off! Simply top this dark chocolate pie recipe with some white soy cream and your soccer ball bliss is complete. So good... rave reviews from even the non-vegans in the room. Double Chocolate Mousse Pie Recipe. 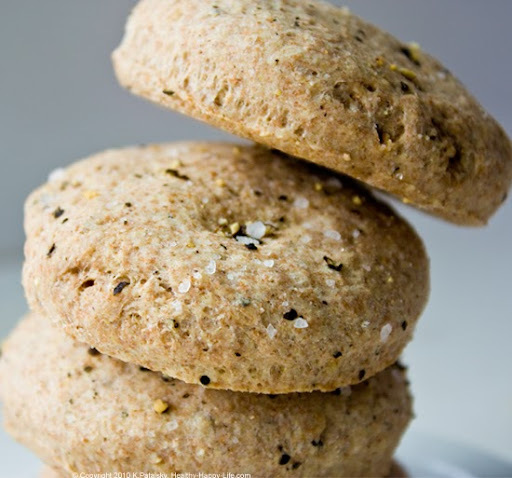 I adore this salty biscuit recipe with a bold black pepper kick. Spelt flour and coconut oil give these biscuits a tender flaky crust that and sports fan would love. Salt 'n Pepper Biscuits Recipe. Here's a b&w bevie idea: take deeply brewed black tea (sweeten as you like) add chopped canned lychees (3 per glass), chill well, then pour it all over frozen coconut milk ice cubes. Black and white iced tea! Note: Coconut Milk iced cubes can be tricky to remove from their cube trays - so allow time for them to 'thaw' OR freeze a mix of 1 part coconut milk to 1 part coconut water. All about lychees. 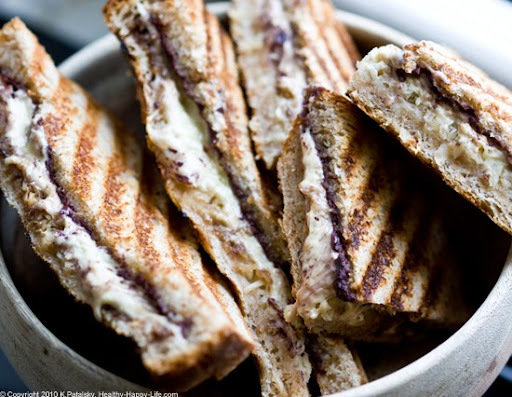 Creamy white Daiya cheese, spicy white horseradish, black olive spread and a panini press or grill pan will have you munching on my B&W paninis in no time. 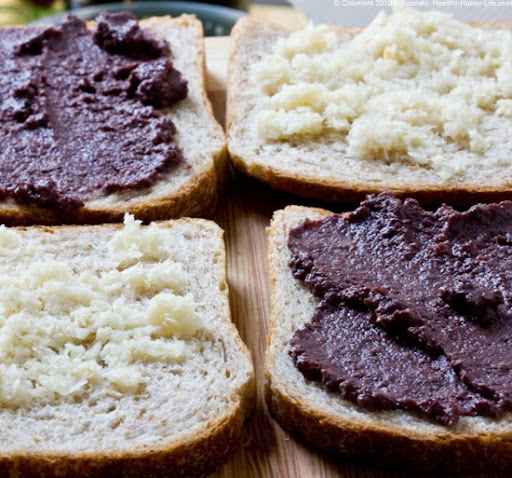 This sandwich recipe is perfect for an afternoon World Cup snack. Maybe some white lychee black iced tea on the side. Black and White Panini Recipe.